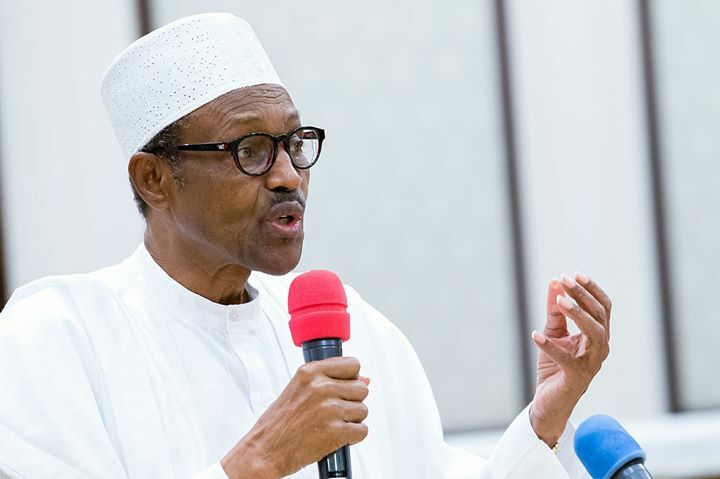 As the General election in Nigeria draws closer and the polity feels the loud rhythm of feverish political activity, Nigerians in the Diaspora who are passionate about the stability of the Nigerian socio- economic and political environment have rolled out the drums which superfluous melody tilts towards an unwavering support for the continuity of the good work of the Muhammadu Buhari administration. 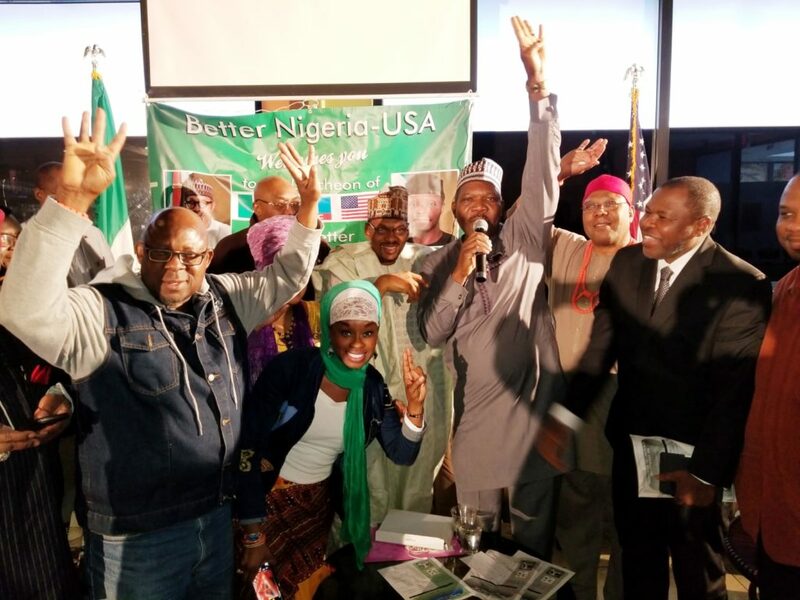 The Diaspora movement which has adopted candidate Muhammadu Buhari for second term is the Better Nigeria , USA , an independent NGO based in the United states of America, which driving motive is the advocacy for good governance in Nigeria, nay Africa. 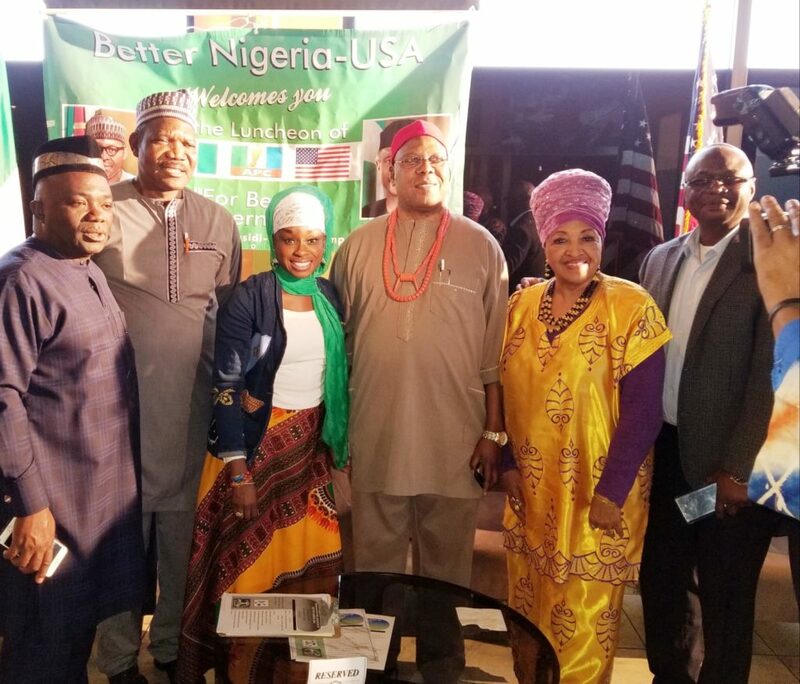 The official inauguration of the organization Better Nigeria held on Saturday , the 2nd of February at North western Hwy, Farmington Hills , Michigan , USA. 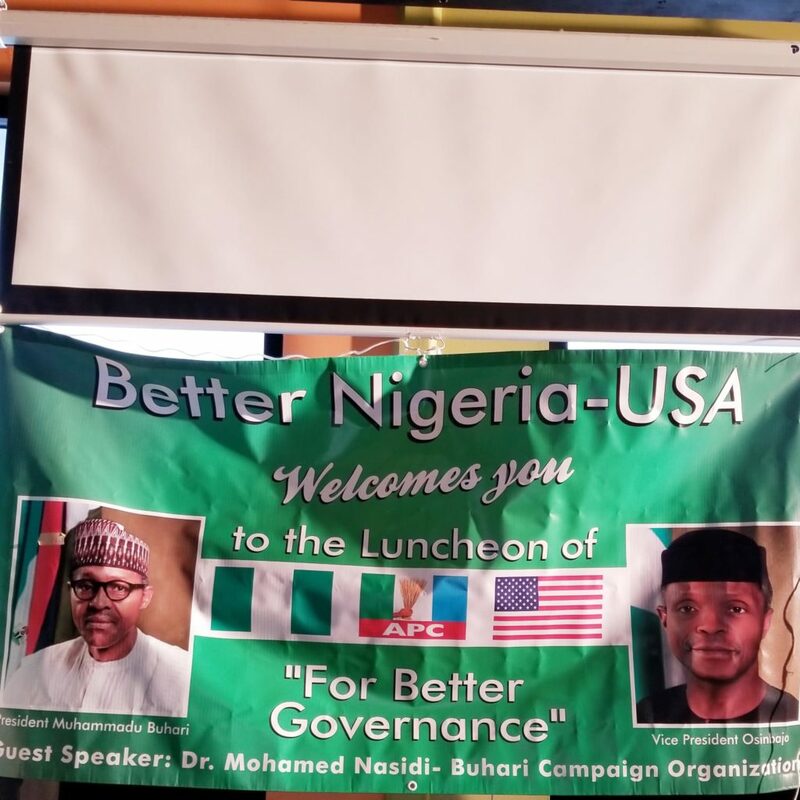 The inauguration of the NGO was spectacular as it also coincided with the official launch of the Buhari campaign organization (BCO) by Better Nigeria. 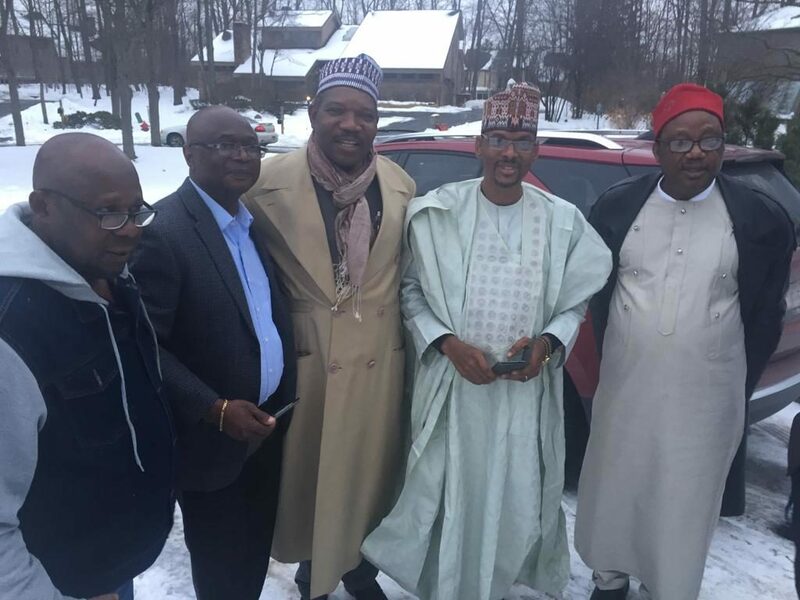 The inauguration featured goodwill speech by Nigerians in the Diaspora who are enamoured by the developmental stride of President Muhammadu Buhari in his first term which rounds off in May this year. 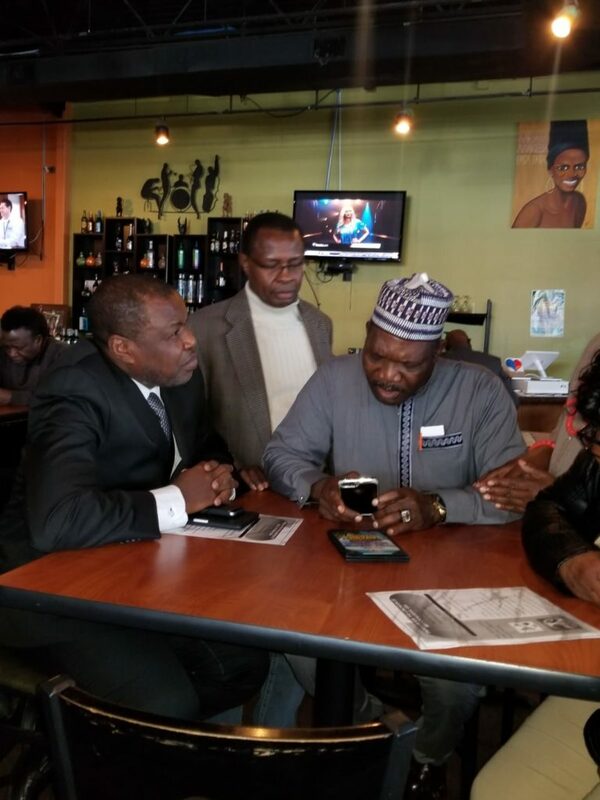 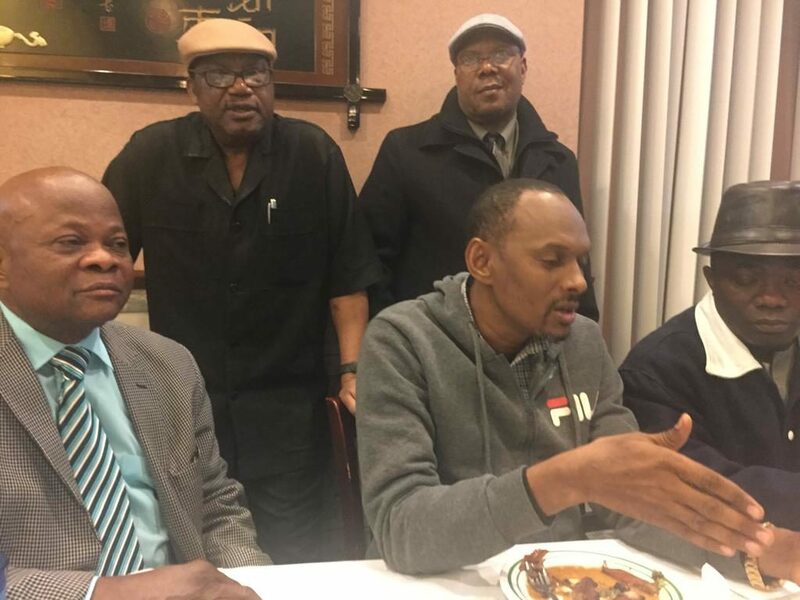 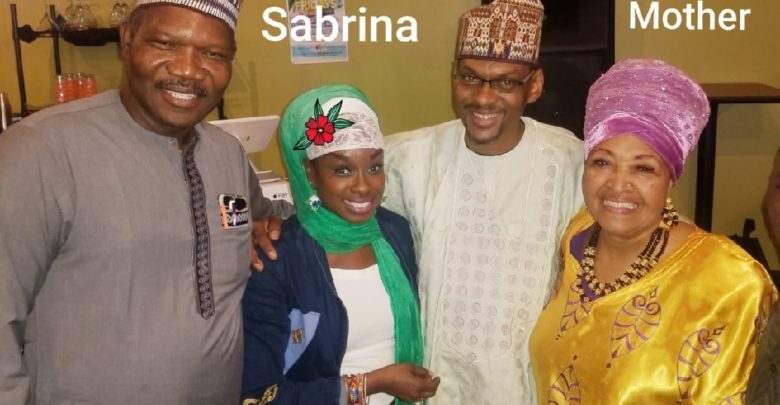 On ground at the Michigan launch of the Buhari campaign in the Diaspora was Dr Mohammed Nasidi, the Buhari campaign Director for the Diaspora, who expressed his delight at the fact that groundswell of support for Buhari in his second term bid has gone beyond the shores of Nigeria to the developed economies of the world like the United states of America. 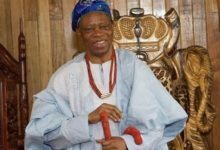 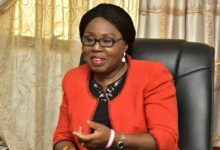 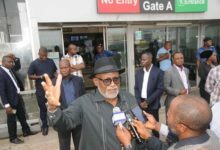 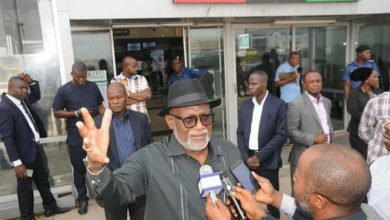 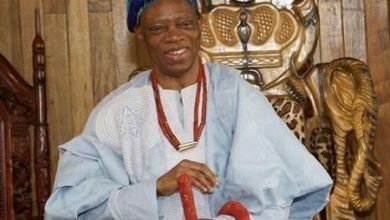 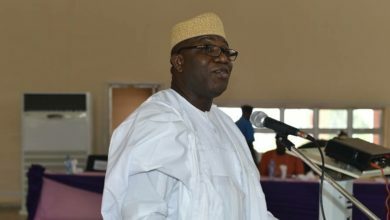 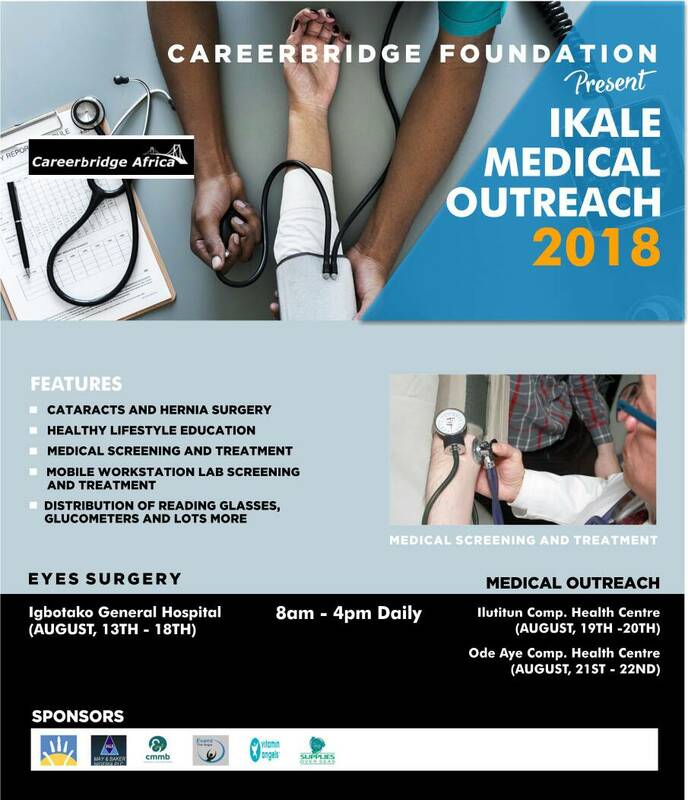 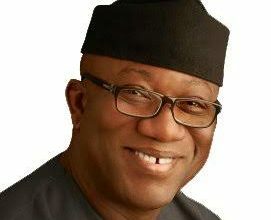 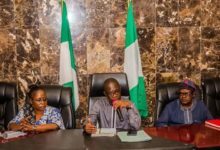 He said it goes to motive that Nigerians in the Diaspora are committed to the one Nigeria project and are convinced that President Muhammadu Buhari is committed to the one indivisible Nigerian project beyond the rhetorics of career politicians whose concern is to lay hold on the Commonwealth of the nation. 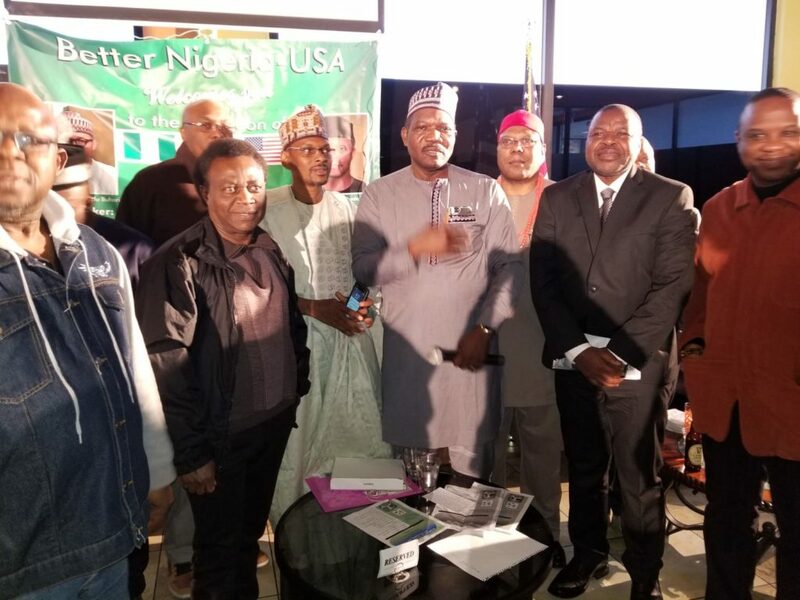 While saluting Better Nigeria for their courage and passion for the Buhari candidacy based on their conviction that the continuity of the Buhari administration will fast track economic growth and political stability of Nigeria, Dr Nasidi promised to take back to the presidency the overwhelming support of Nigerians in the Diaspora for his proactive administration. 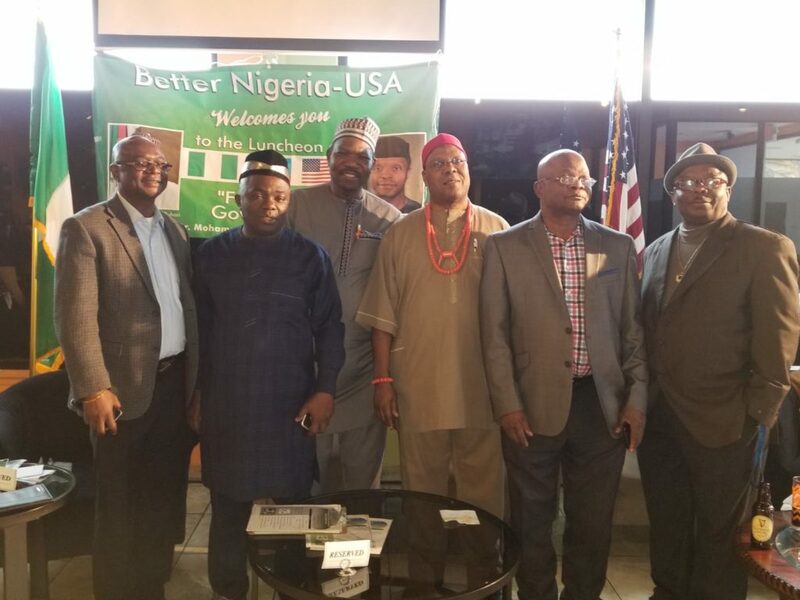 Earlier in his goodwill speech, the Chairman of Better Nigeria, USA , Dr . Salewa Olafioye appreciated the noteworthy and worthwhile contribution of his Executives and every member of the organization who have been meeting regularly regardless of their respective tight schedule. 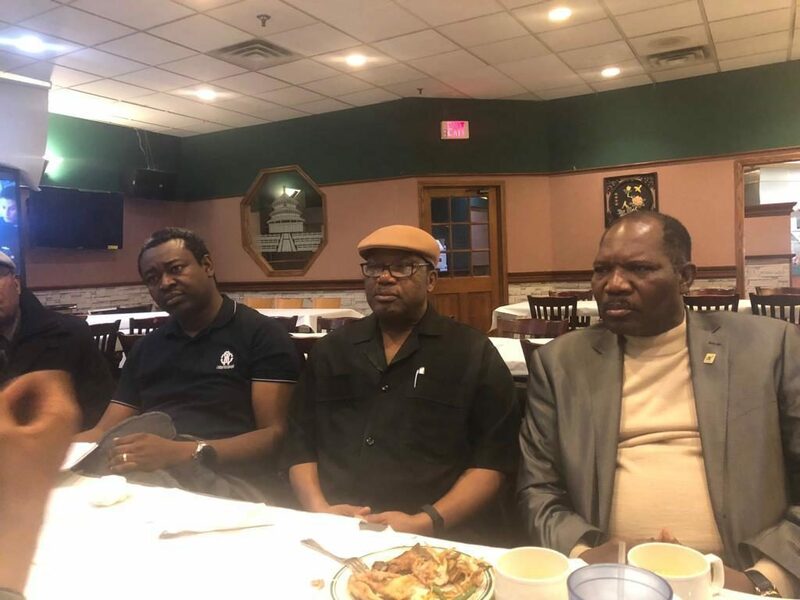 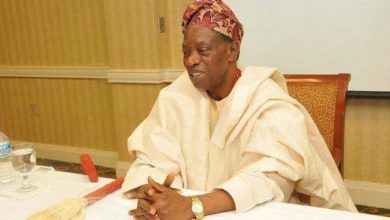 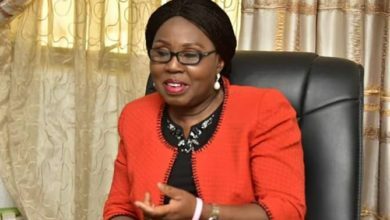 Dr Olafioye noted that no matter how long Nigerians in the Diaspora stay away from the homestead , they have no other home than Nigeria , hence the strive of the organization Better Nigeria for the advancement of good governance in Nigeria which the Buhari presidency stands for. 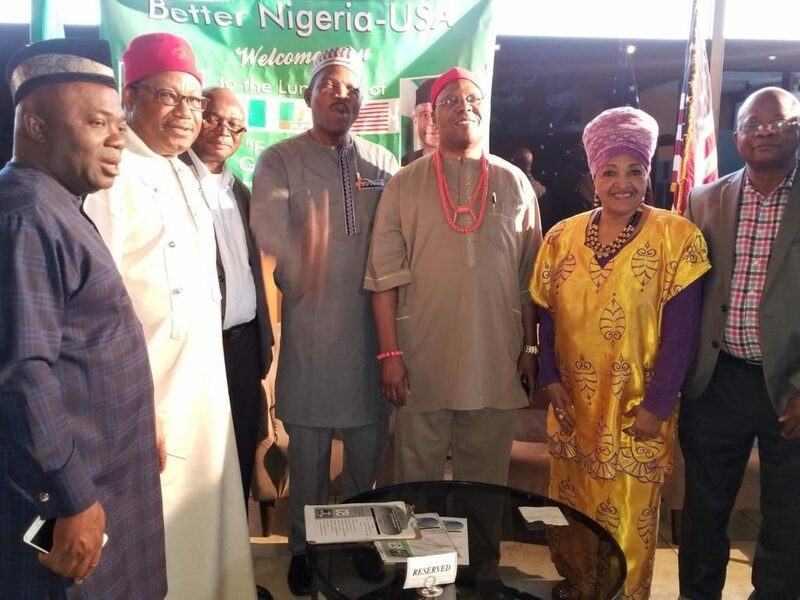 In the consensus opinion of Chief Titus Amadi, national organising secretary , Better Nigeria USA, Dr Fidelis Okoye , Prince Kunle Ayeku, Otunba Oshinyoye, Dr Cyprian Osuoha, Mrs Cynthia Banor and other stakeholders of Better Nigeria in the United states, the Nigeria of our dream, they maintained , is a country that should be rid of all traces of corruption and this agenda of a corruption free Nigeria require an anti corruption czar of President Buhari’s stature and nothing less as the nation cannot afford to move two steps forward and ten steps backward. 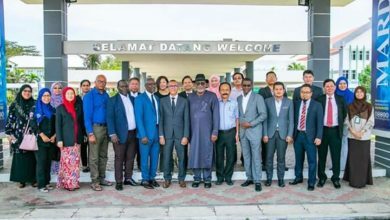 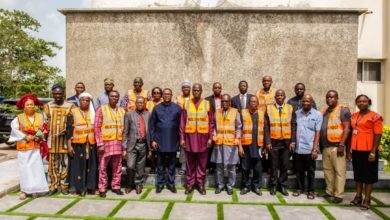 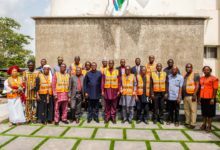 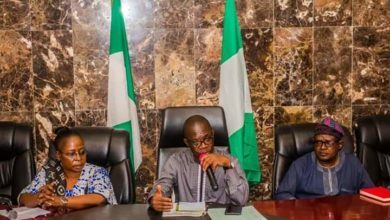 They promised to muster an international campaign for the success of President Buhari’s second term and also would continue to add their voice to the good ethos of good governance in the second term tour of duty the president after his swearing in June 12 , 2019.